Behind its visual appeal, its design and all those little things that jump out from its specifications sheet perhaps a wristwatch’s essence is that it is a highly personal item which also can be used to measure time. Timing events can be for something as simple as making al dente pasta, or more complicated like sport events, aerial manoeuvres, diving time, military actions (artillery arm was the first exponent of watches/chronos usage), the start up of jet engines and so forth. 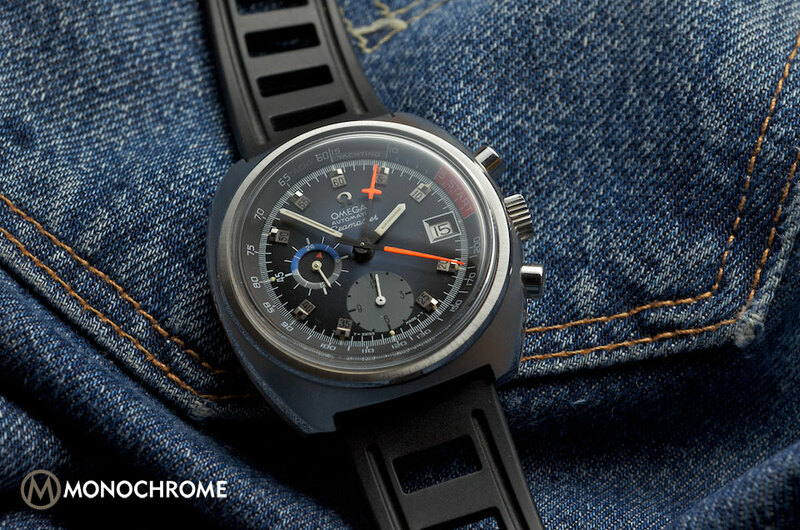 So from critical events to simpler tasks, the watch was and still is a fundamental companion. 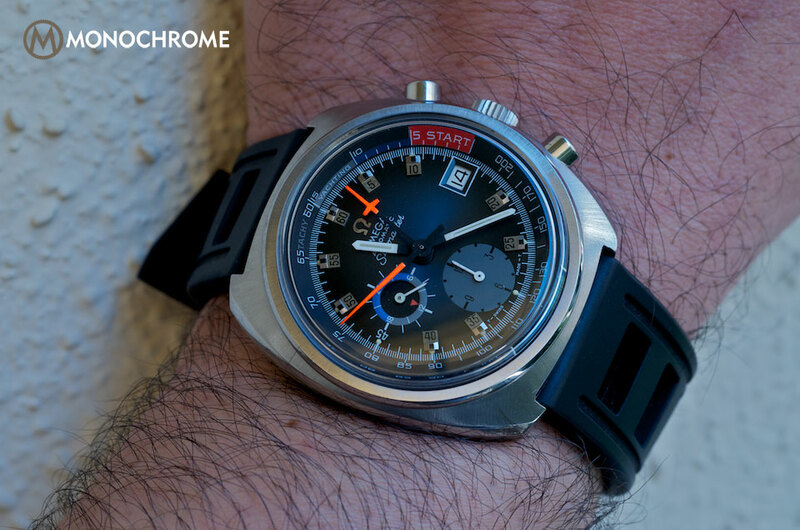 The chronograph we are going to have a look at today belongs to a family of very specific timepieces: watches that are designed specifically for Yachting races. Yacht timers – also referred to as regatta timers, or yachting chronographs, – are watches specially designed and made for the countdown to the start of a sailing race. 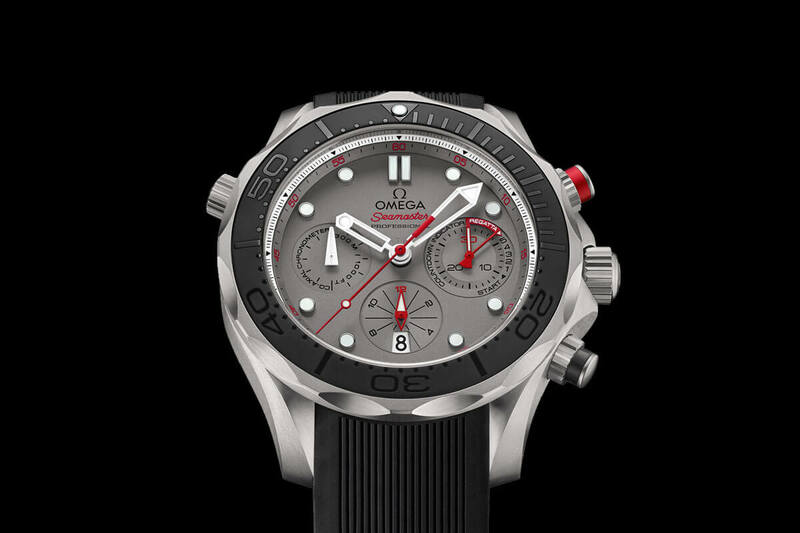 The Omega Yachting (ref 176.010) was the company’s proposal in a market being flooded with dedicated regatta chronos. Before we go on to the watch we must shed a light to this specific naval race. What is a Regatta? A regatta is a term that means “a series of boat races.” The word dates back to the 17th Century and originates from Italy; in the Italian/Venetian dialect it literally means a fight or contest. At the end of all the races, whatever finishes that each boat received (i.e. 1st, 2nd, 3rd, etc.) are added together, similar to a Golf tournament for example. The competitor with the lowest total points wins the event. It’s taken for granted often, but many do not know exactly how a sailboat race works. It’s actually not much different from a runner’s track race. There are however, a few major differences that make a sailboat race work very differently than a track race. First, sailboats don’t have any type of brakes, so while there is a start line that each boat must cross, they cannot all line up and simply wait around for a gun to start the race. Instead, there is a five-minute countdown where the boats will sail around, and come up with a general game plan of where along the start line they want to be when the gun goes off. As time elapses down to under a minute, each sailboat starts to approach the line in hopes of being as close as possible to, but not over it, when the starting gun goes off. 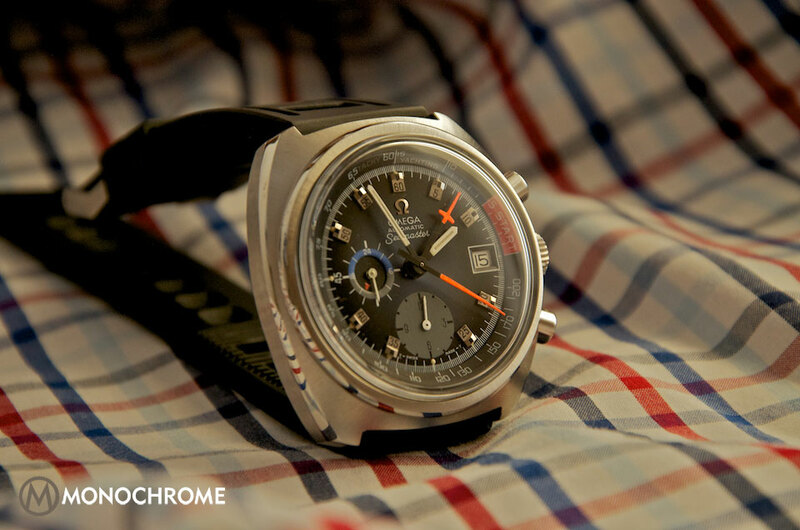 This chronograph from Omega has the reference 176.010 and was introduced in 1973. 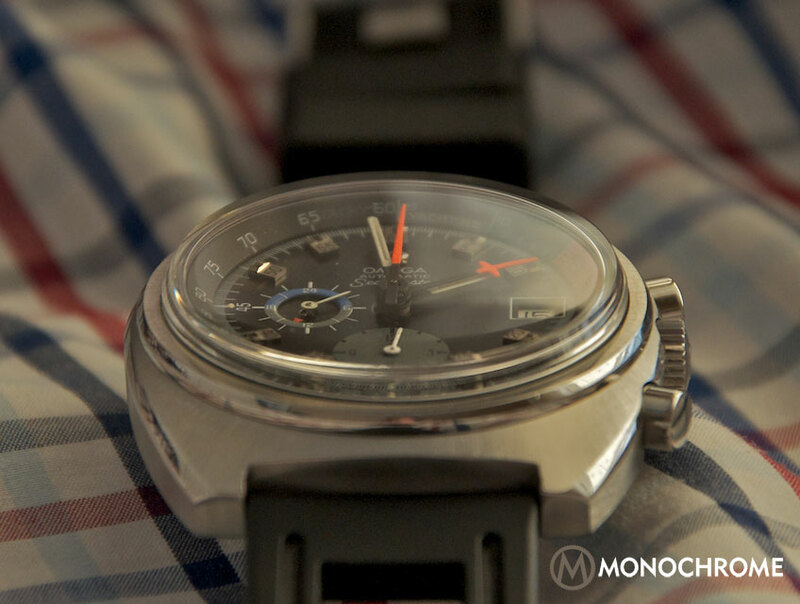 This model was named the Yachting and was classified as part of the Seamaster family of watches. 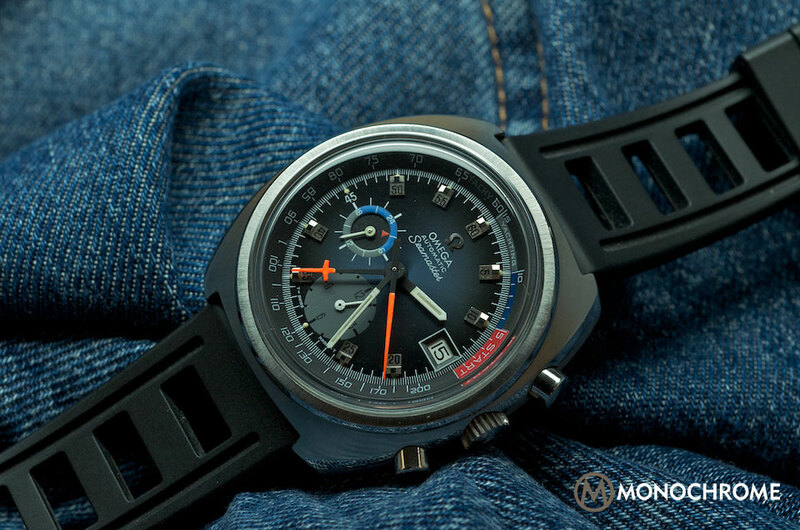 Its inner ring permits its usage for regatta races, so Omega targeted a specific segment of the chronograph market with the introduction of this model. Sailing is a hobby/sport (or for some people, a way of life) that has always charmed watch companies. 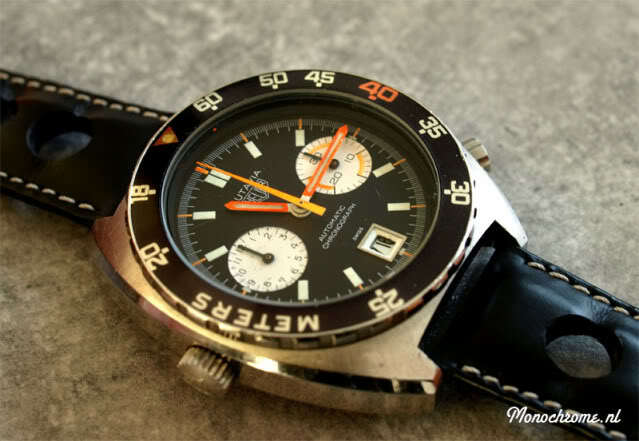 Chronographs like the Heuer Autavia Skipper, the Regate/Regatta (sold under three different brand names – Aquastar, Heuer, and Tissot), Heuer’s Yacht Timer, the Breitling Co-Pilot and SuperOcean (both in regatta timing trim), Lemania’s self-branded Regatta Yacht Timer, Yema Yachtingraf, and Wakmann were the direct competitors of the Omega Yachting. Skippers could use all these specialized watches for timing events during a regatta race. 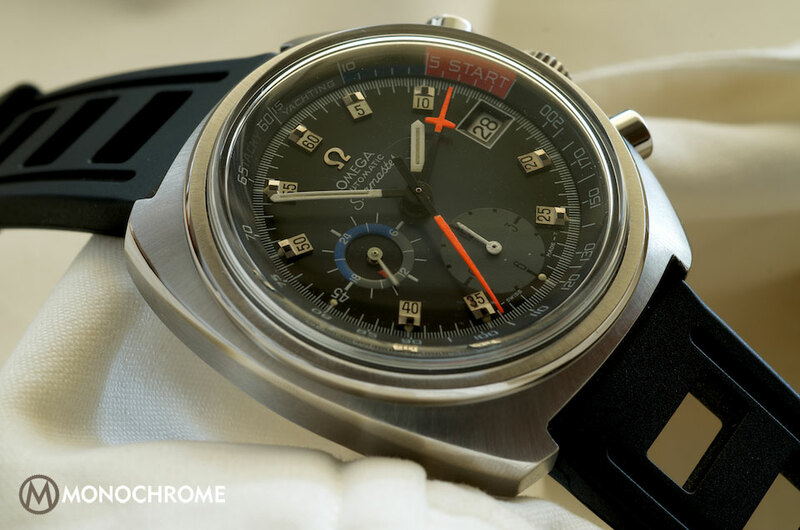 Despite the plentiful competition, Omega followed a more luxurious route than from its mainstream competitors, Heuer and Breitling. 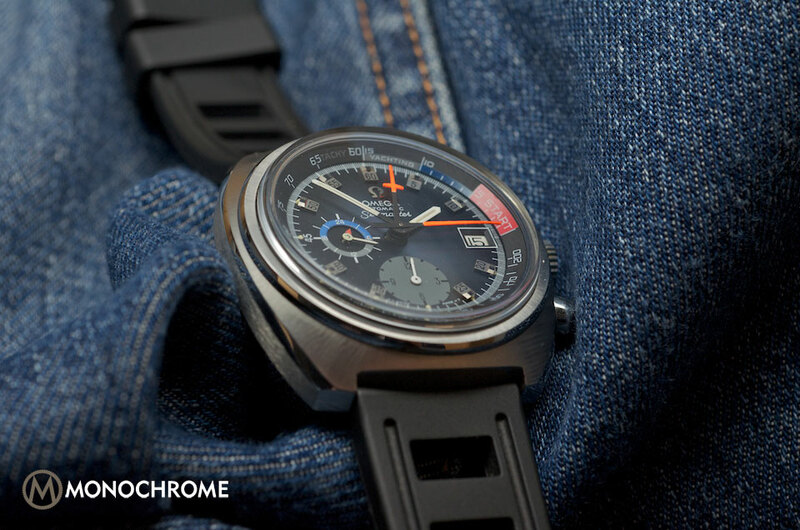 If we look closely at the watch and compare it with its rivals, we can appreciate how. Firstly, It has an immaculate blue iridescent dial which creates a much more luxurious feel. Add to this the applied markers and the applied Omega logo. Secondly, its case: the case is unique for this model and its construction helps elevate the character of the watch with its continuous alternation of sunray-brushed and polished finishes. It is quite chunky and measures 43mm in diameter. 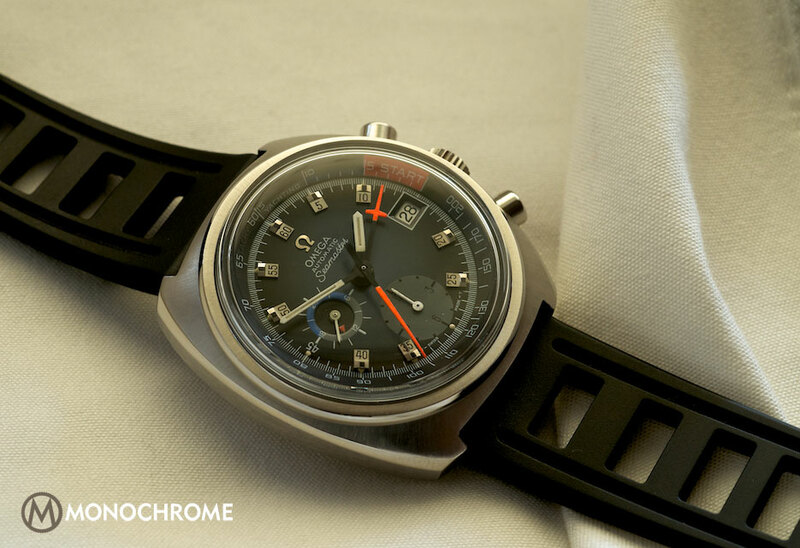 When we consider the case and the dial together, we understand that the purpose of Omega was not just to create a tool wristwatch but a luxurious item that reflected the decade of its design and the lifestyle of the yacht-racers. This duality was the obvious difference from other offerings in the market. Thirdly, another distinguishing feature was the calibre used in this watch: calibre 1040. 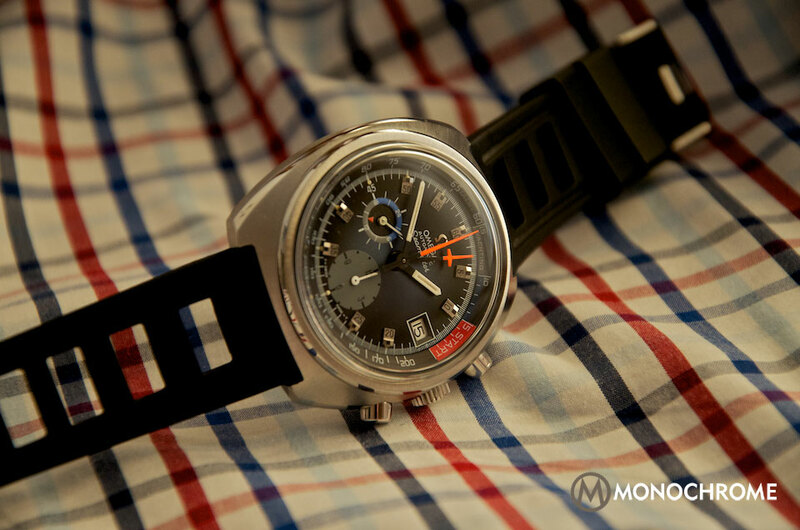 This actually a movement designed and build by Lemania, and originally introduced in 1972 as Lemania calibre 1340. It runs at 28,800bph, with 22 jewels, and has a 44-hour power reserve. Both have a bidirectional winding system and KIF shock protection. There are some differences however. The Omega movement is rhodium-plated, while the Lemania movement features a grey finish. 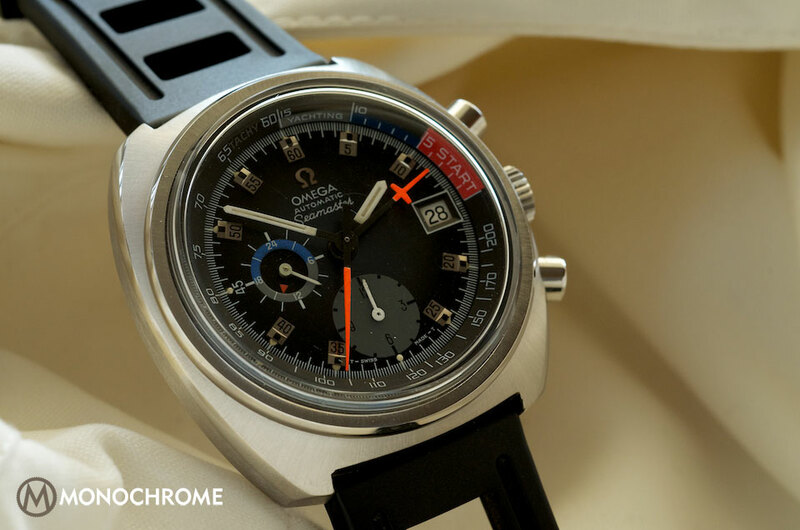 The main difference however is that the Omega has a 24-hours indicator, placed at 9 in the second sub dial. The Lemania calibre 1340 lacks this 24h indication. 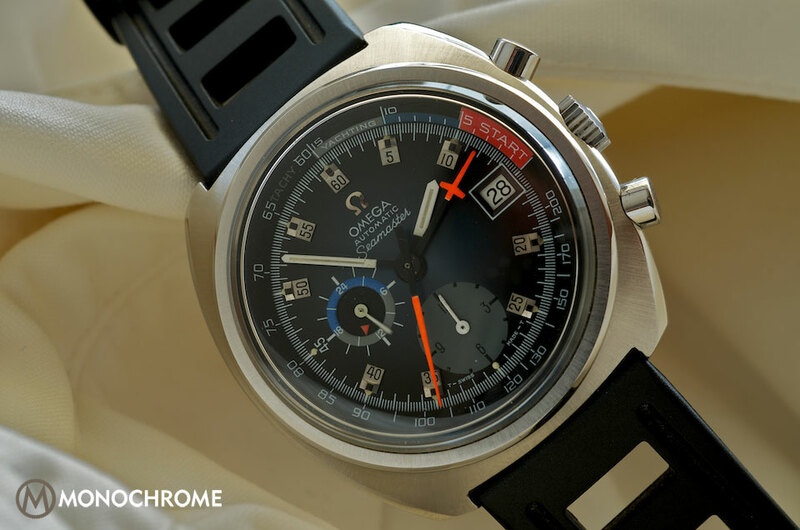 Did you know that in 1973 Omega launched the first COSC chronograph calibre? Well they did with calibre 1041, which is a variation on calibre 1040. 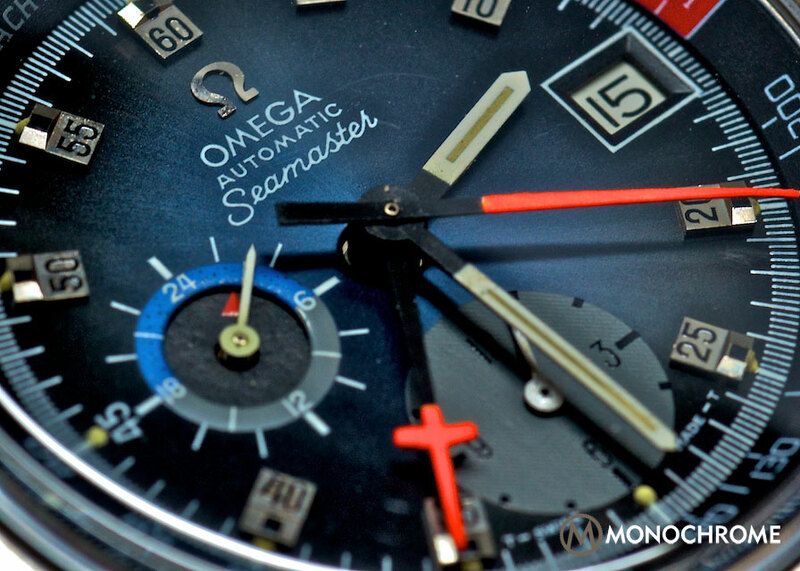 It was first used in the legendary Speedmaster 125 (ref 378.0801) that was made for the 125th anniversary of Omega. Highly collectible these days, as it was limited to 2000 pieces, making of it the first officially certified chronograph chronometer in the world. 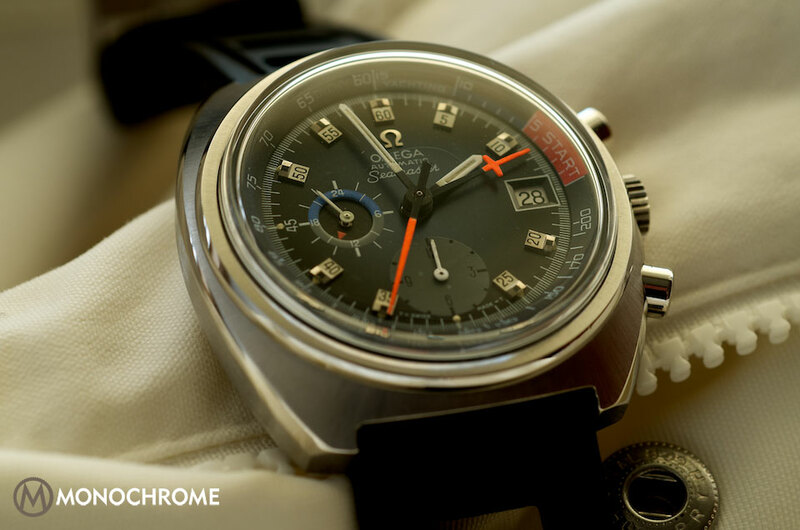 The Yachting is today one of the rarest vintage chronographs of Omega, and an important link in a very long chain of sports watches focused on sailing. 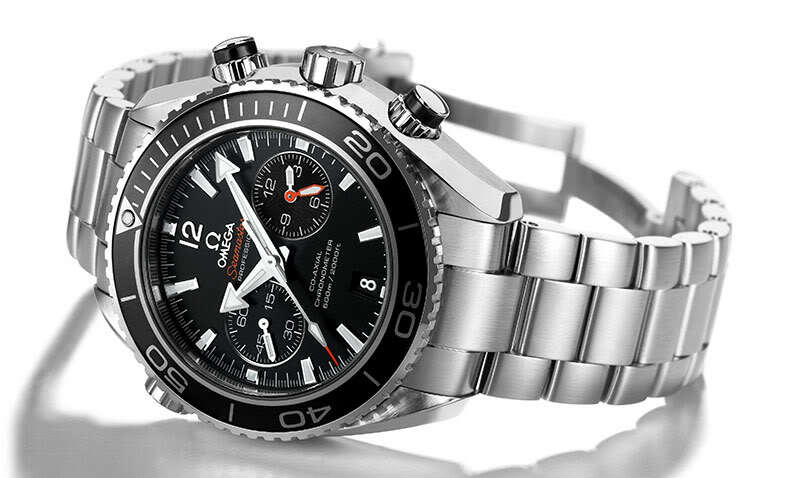 Take for instance the Seamaster Aqua Terra Chronograph (NZL-32) that Omega introduced in 2007, or more recent, in 2013, the Omega ETNZ Seamaster Diver Special Edition. People in the yachting community, skippers and owners alike, who wanted a luxurious chronograph that could be used for measuring regatta races and other naval activities, now had a suitable option. It’s chunky, has quite a bit of a “bling-factor” and is quite complicated in its design aesthetics. Its purpose is to be an imposing item, which of course can measure time. Utilitarian is an adjective notably absent when we describe the yachting, an eye-catching and certainly a very beautiful Omega chronograph from the 1970’s. 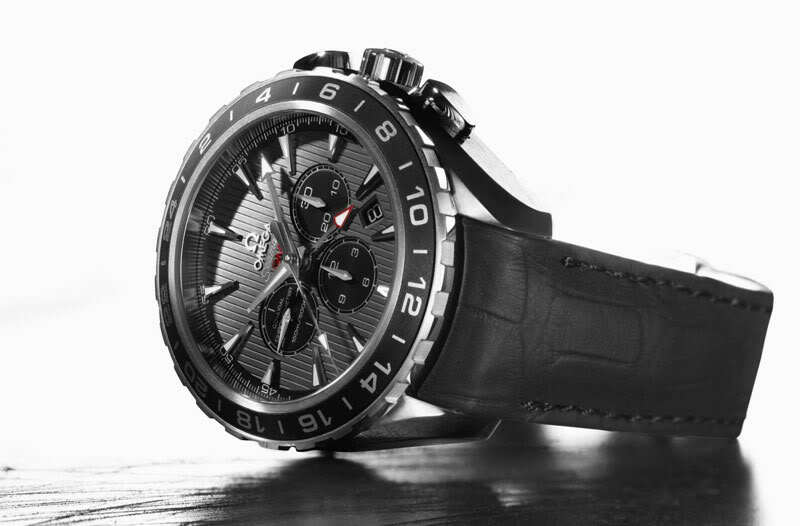 For those who were looking for a slightly more affordable alternative, Tissot offered the Navigator Yachting ref. 45503. Inside ticks Tissot calibre 2170, which is actually the Lemania calibre 1341. That was Lemania’s value-proposition and was a more affordable variant of calibre 1340. 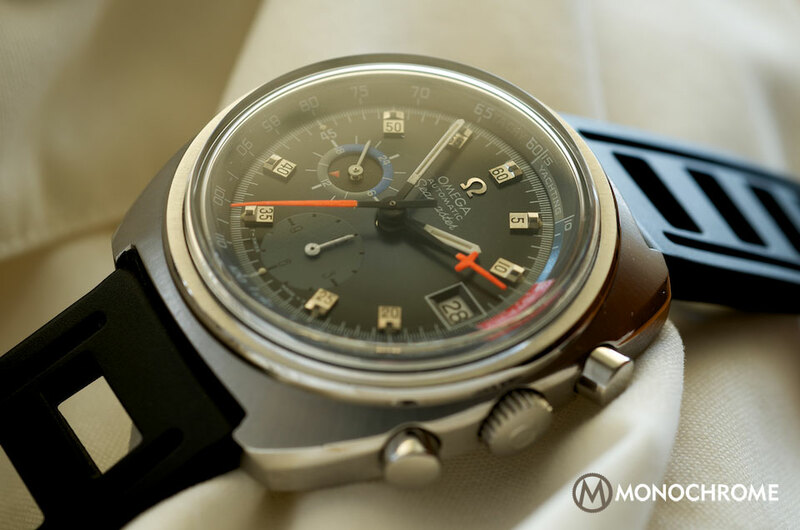 Back in the 1970’s Lemania sold their movement to a large number of companies including Heuer, Sicura, Nivada, Alpina, Sinn, Bucherer, Dugena and Tissot. Both the Tissot and the Omega shared the same hands, pushers, plastic crystal and case, however the main difference was again the absence of a 24-hour indication. 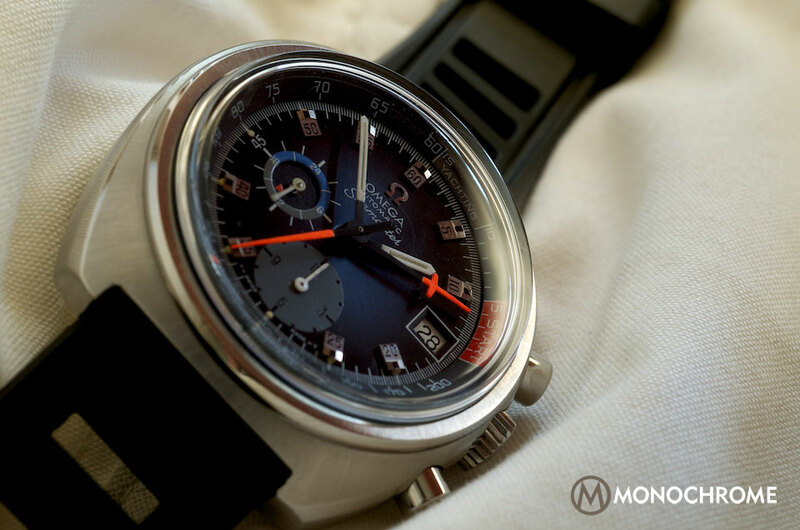 Top review of another rather underrated 70ies chronograph. 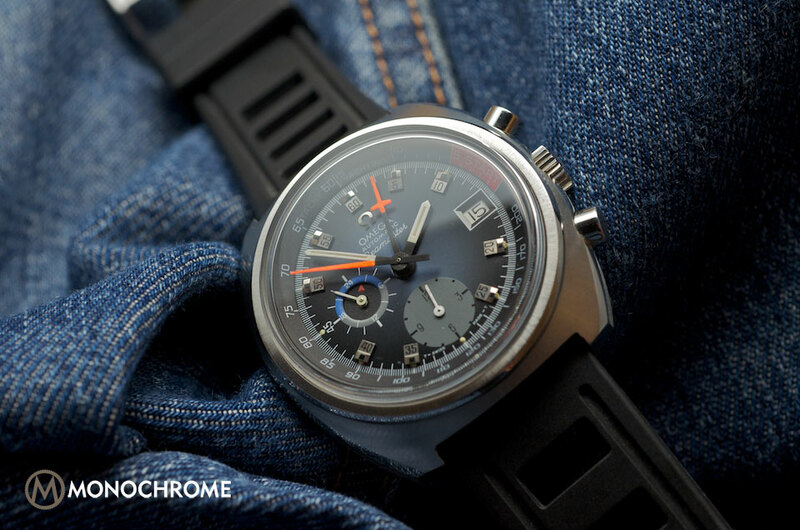 Again; an excellent review for an amazing watch. Really like your articles Ilias! hello, got one of this but with a 1041 chronomètre version into it. Did you checked out the movement? Thanks for the info’s and presentation. Hi Manu! As far as i know the cal.1041 was put exclusively to the 125 Speedmaster…..
Do you know what this watch should be insured for nowadays? Or how I could find out? Thanks!